The Elder Law and Special Needs Practice Group at Bleakley Platt brings together the skills and knowledge of a leading practitioner in the field with a team of dedicated professionals who help families and individuals address Elder Law, Special Needs Planning, Guardianship, Medicaid Asset Protection Planning, Medicaid Applications for both home care and nursing homes and other matters. 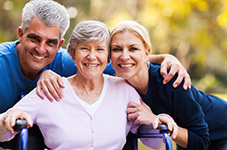 Elder Law and Special Needs Practice is a highly personal area of the law that has profound implications for families. Bleakley Platt offers a sophisticated practice that assists families in preserving eligibility for benefits while protecting family assets. Our attorneys represent clients in drafting appropriate estate planning documents, applying for government benefits and in judicial proceedings, including administrative and judicial appeals. 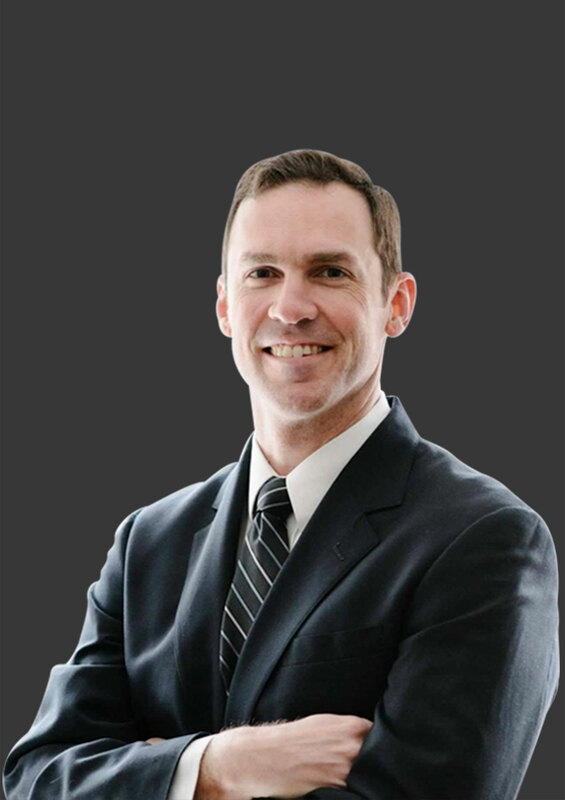 Bleakley Platt elder law attorneys work closely with our client’s family advisors, including family offices, financial advisors, CPAs, social workers and healthcare professionals. Our Special Needs Practice includes counseling clients of diverse economic backgrounds, including high net worth families, with sophisticated planning to protect the inheritance of a family member with a disability. We prepare trust accountings for individual and corporate fiduciaries and advise fiduciaries on issues regarding the appropriate use of trust funds. 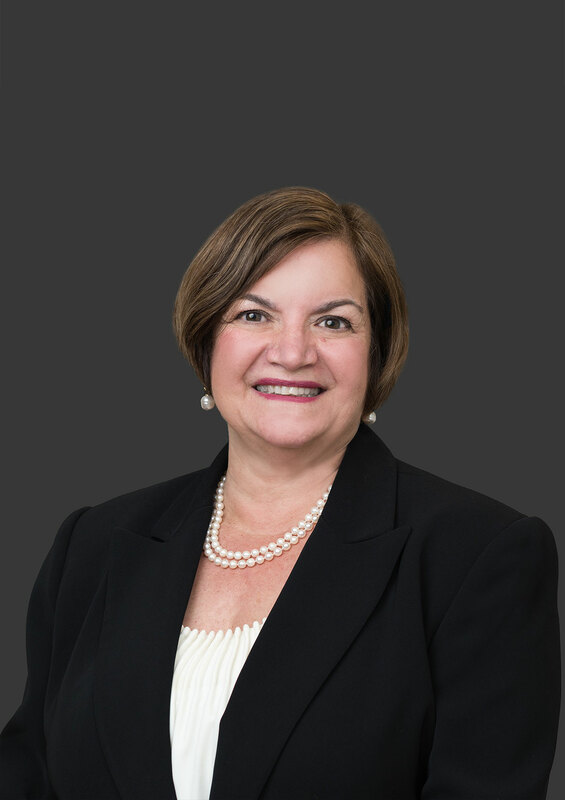 Frances Pantaleo is the former Chair of the Elder Law and Special Needs Section of the New York State Bar Association and a member of the National Academy of Elder Law Attorneys (NAELA). 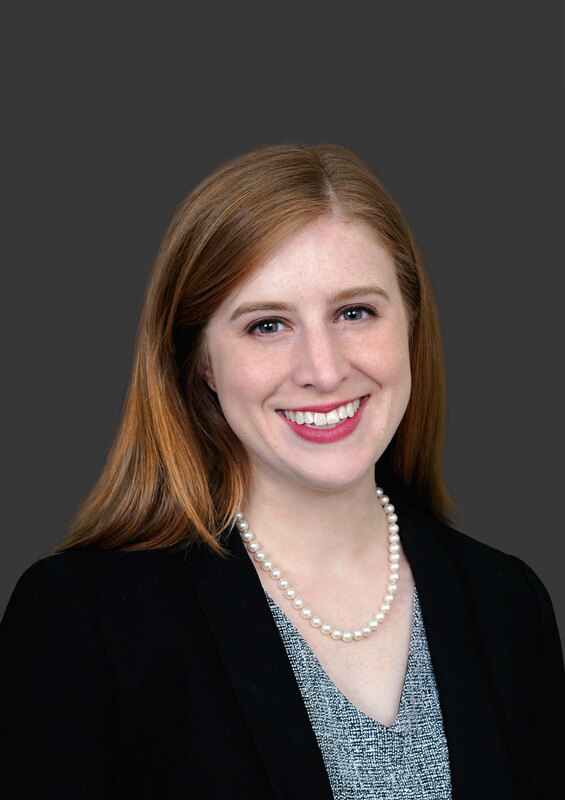 She is frequently invited to teach legal educational courses on elder law and special needs topics and to speak on elder law and special needs issues to community organizations, consumers and non-legal professionals. Click here to learn more about Ms. Pantaleo. When necessary, we are able to draw on the experience of attorneys in the firm who assist with matters concerning real estate, tax and litigation. Special Needs Planning, including sophisticated estate planning, third-party and self-settled trusts and associated court proceedings when required. Applications for Medicaid community-based care and nursing home care. Guardianships under Article 17A of the Surrogate’s Court Procedures Act and Article 81 of the Mental Hygiene Law, including simple and complex litigated proceedings. Preparation of wills, trusts, powers of attorney, health care proxies, living wills and medical records releases for elderly and disabled clients. Successfully rendered client eligible for institutional Medicaid benefits by implementing a gift-and-loan strategy which enabled the client’s children to finance the client’s nursing home care during a period of disqualification from Medicaid benefits. We protected more than 50% of the client’s assets for the client’s heirs and for her supplemental care while on Medicaid. Represented daughter in successful petition to appoint a third-party guardian for her elderly mother which assured that her mother received appropriate financial management and necessary home care services. Drafted revocable trust which protected the home of a Medicaid home care applicant from Medicaid estate recovery. Assisted disabled beneficiary of a Supplemental Needs Trust to obtain a reverse mortgage on the property which ensured he could remain in his lifelong home after the death of his mother.